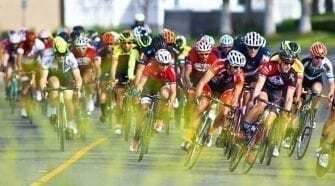 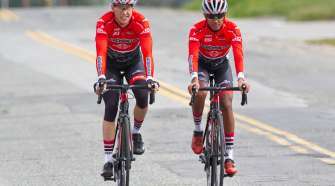 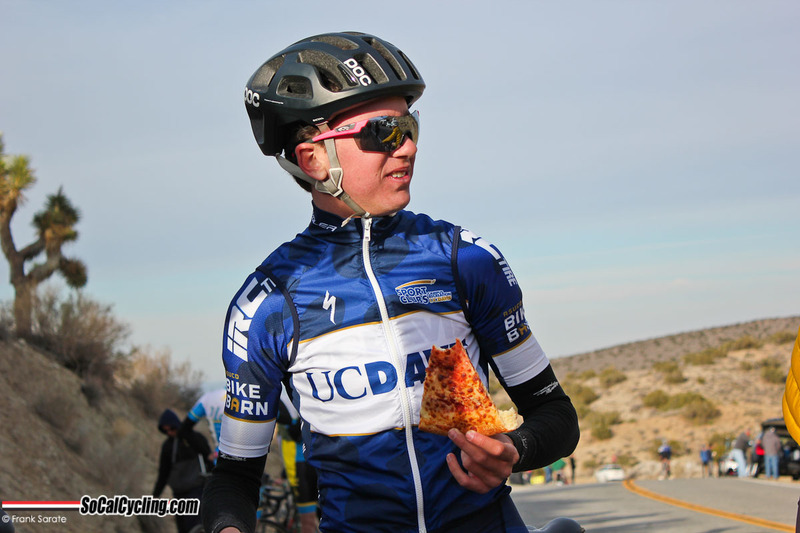 The rains finally cleared and a sunny day greeted the racers that competed in the challenging UCLA Road Race. 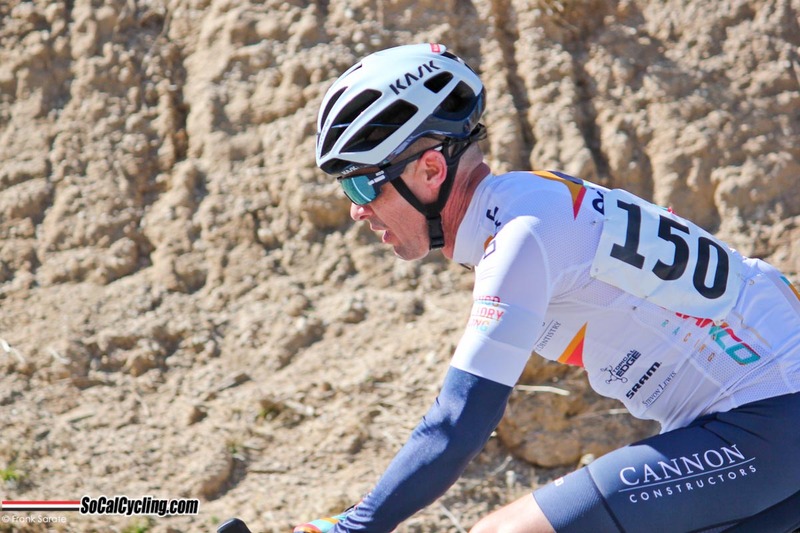 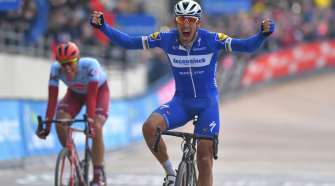 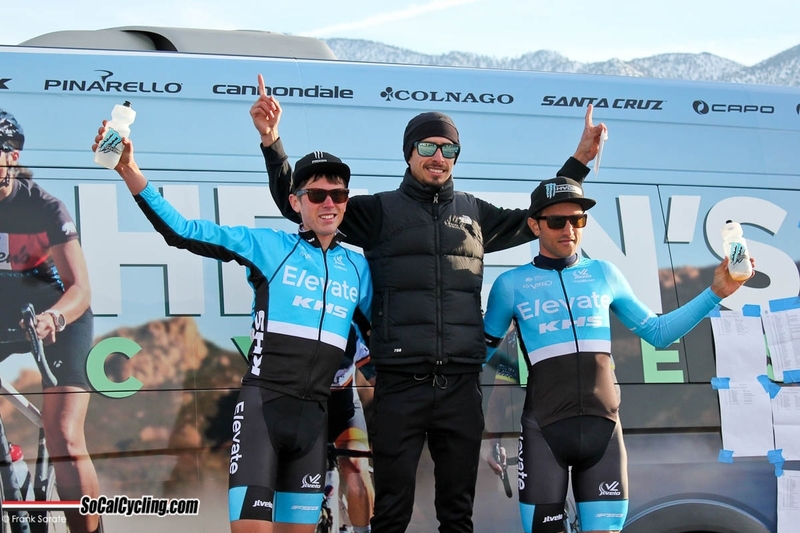 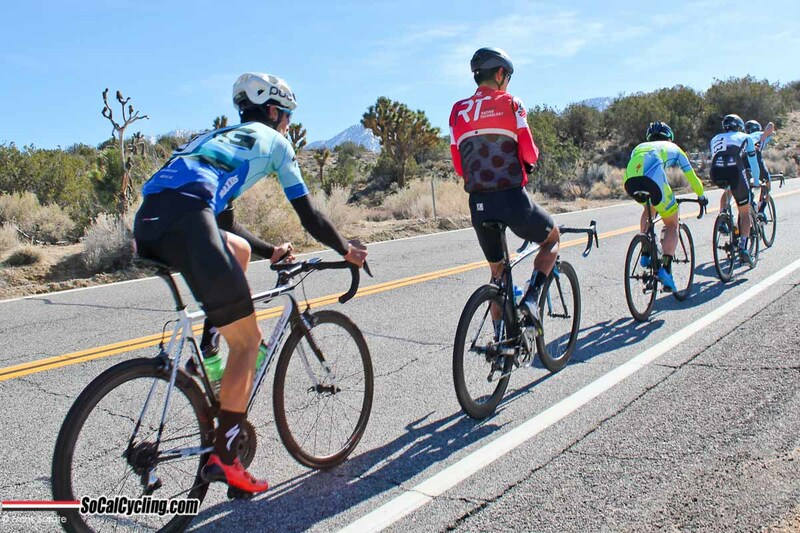 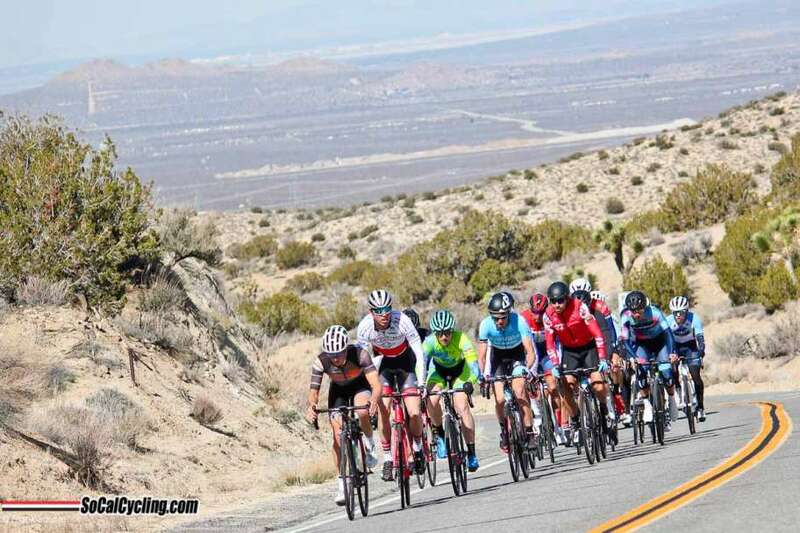 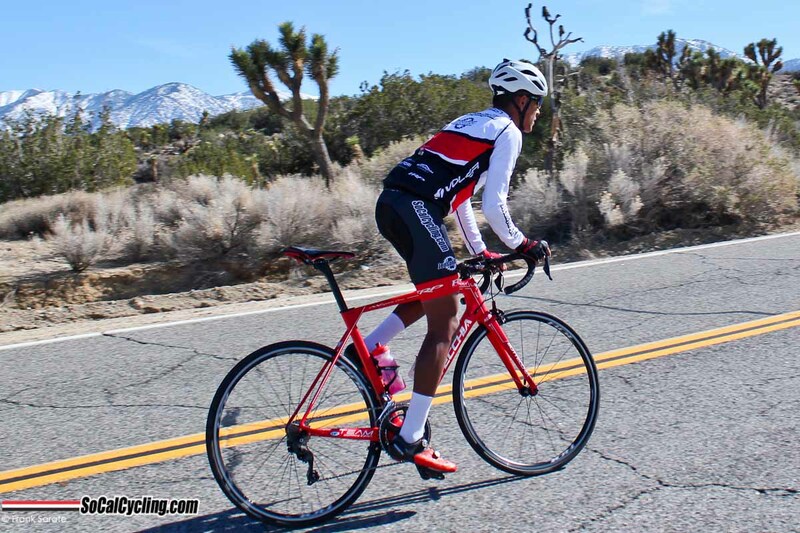 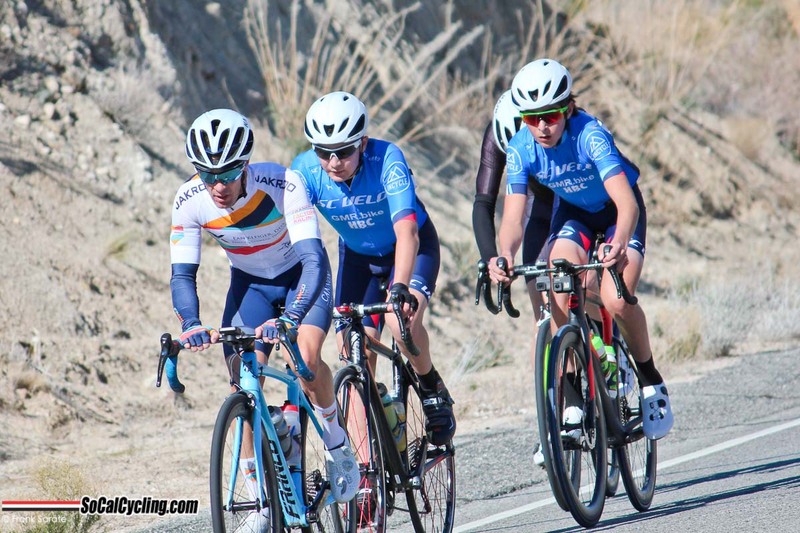 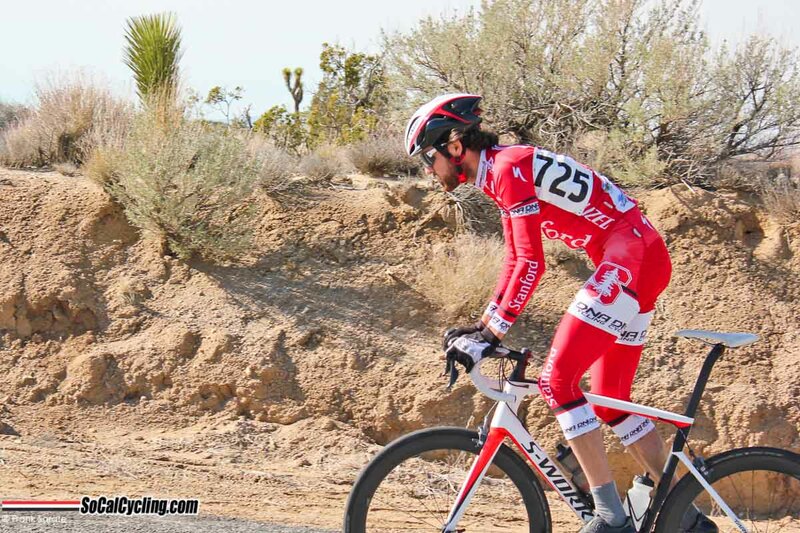 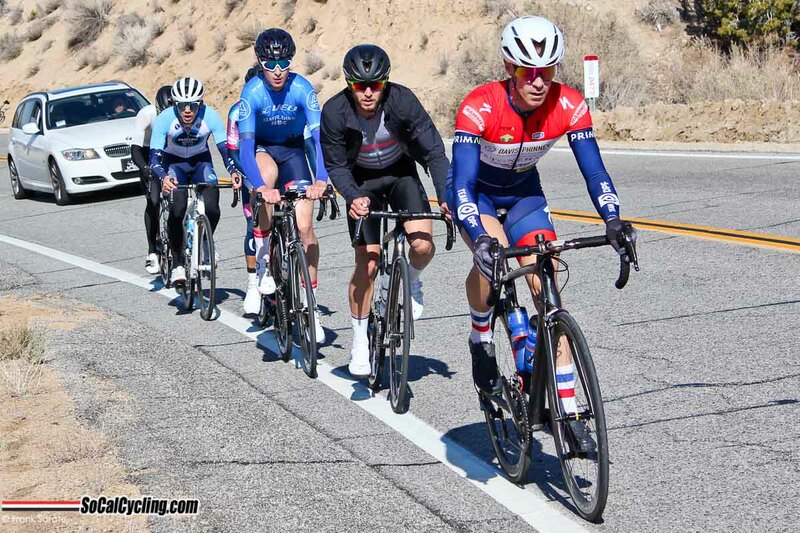 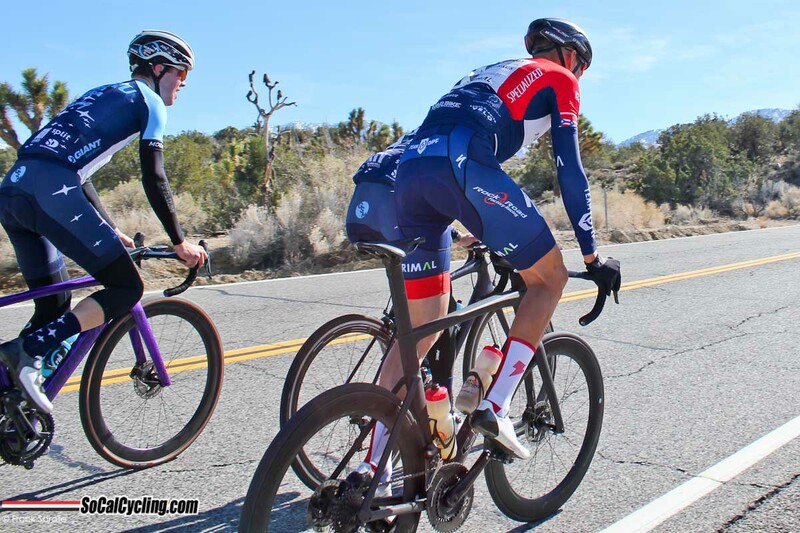 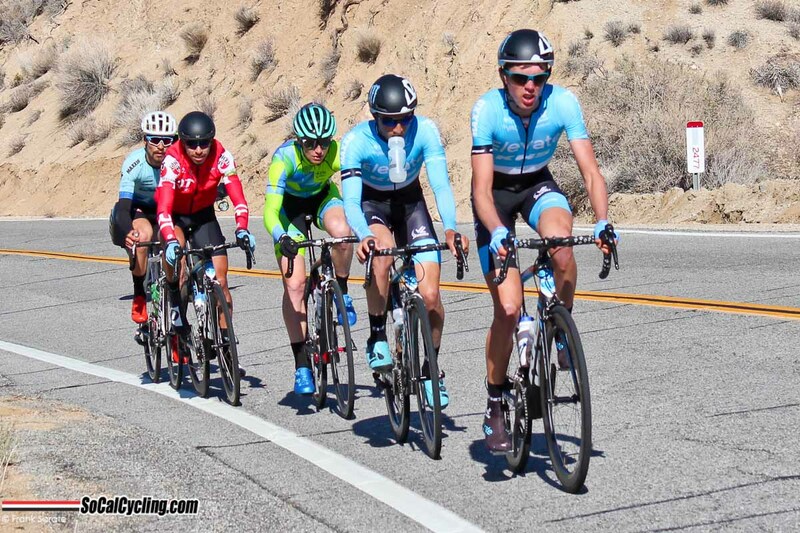 The UCLA Road Race, which was held in the higher elevations of Pearblossom, did not disappoint and climbed to an elevation of 4,689 feet, which featured some snow at the top. 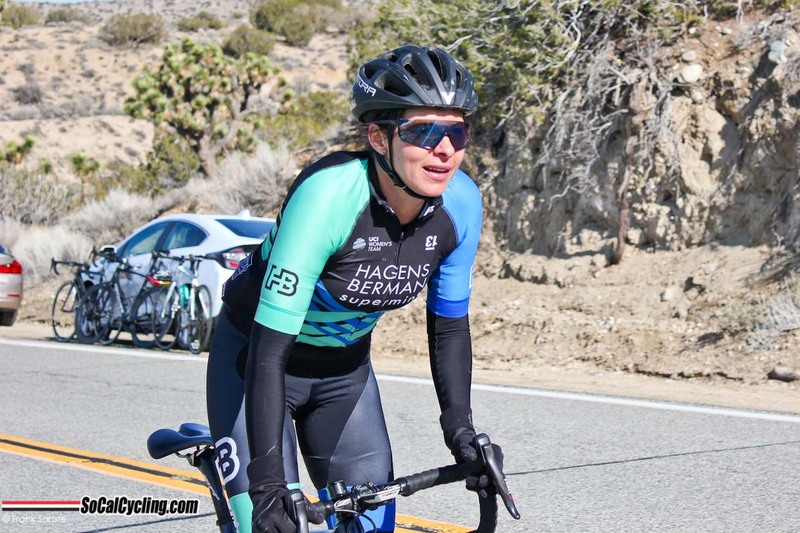 Eder Frayre soloed to a win in the 75 mile Pro 1/2 race and Emily Georgeson (Methods to Winning) took the win in the 50 mile Women’s 1-3 race. 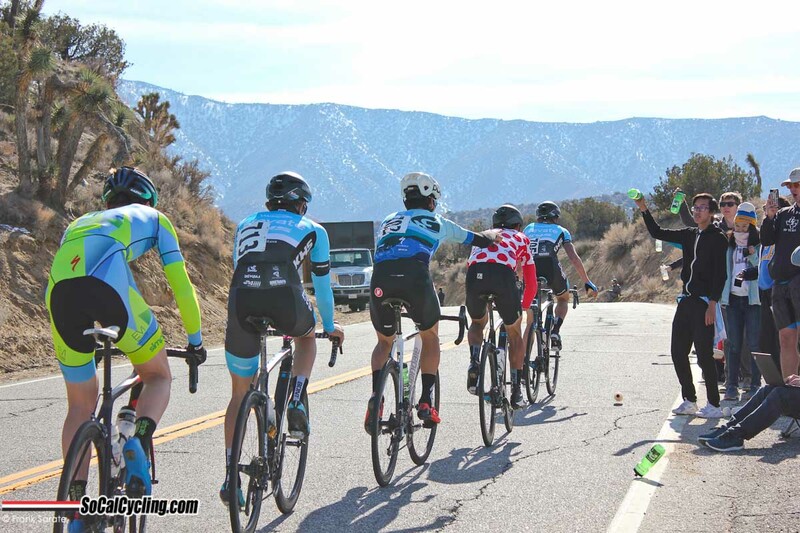 Thank you to the UCLA Cycling Team for hosting the UCLA Road Race, which is one of the few road races that remain in Southern California.